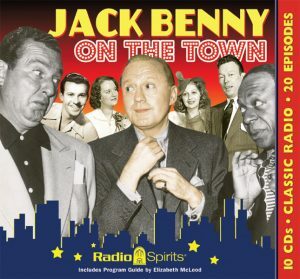 Radio Spirits » Blog Archive » Happy Birthday, Portland Hoffa! 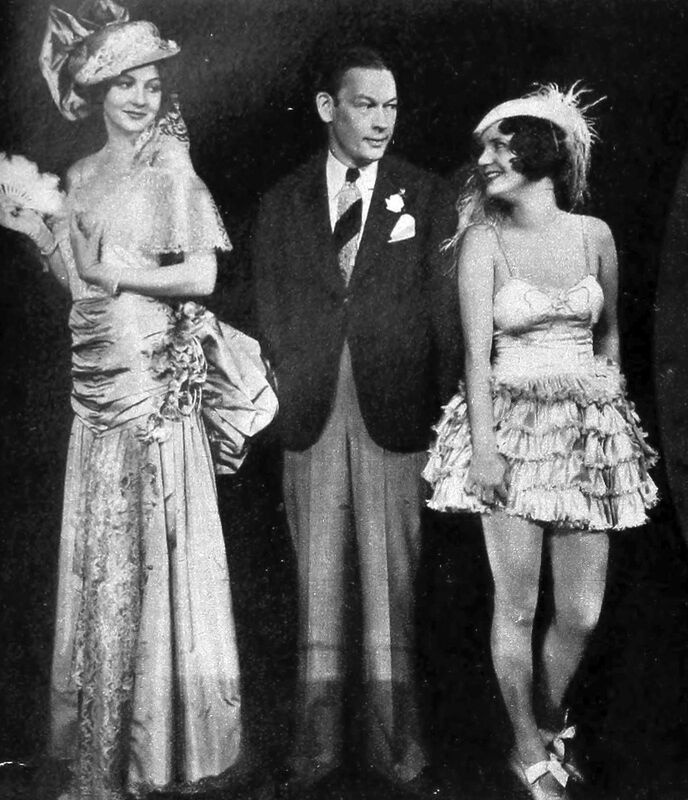 With each incarnation of Fred Allen’s program—The Salad Bowl Revue, The Sal Hepatica Revue, The Hour of Smiles—Portland maintained her “wooge” duties. She continued in that capacity when the Allen show took on its most popular 1930s form, the hour-long Town Hall Tonight. In the 1940s, when Fred’s program reverted back to a half-hour, Hoffa was faithfully by her husband’s side…and whenever she would ask after his monologue “Shall we go?” the audience knew there would be a trip down “Allen’s Alley.” Portland was also in support of Fred whenever he would guest on the likes of Command Performance and The Radio Hall of Fame, and on shows showcasing the talents of Bing Crosby, Edgar Bergen, and his “feuding” nemesis Jack Benny. 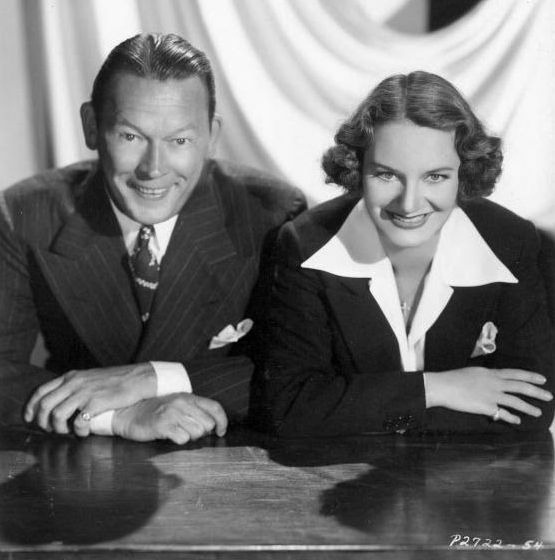 The Fred Allen Show would acknowledge its final curtain call on June 26, 1949, a casualty of both declining ratings and Fred’s health problems. When Fred Allen passed away in 1956, Portland Hoffa retreated from show business. In 1959, she married bandleader Joe Rines, who later became an advertising executive. 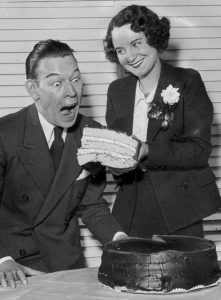 She gathered up a large portion of her first husband’s famous correspondence and saw it published as Fred Allen’s Letters in 1965. (She appeared on The Tonight Show with Johnny Carson that same year to promote the book in what would be one of her last TV appearances). 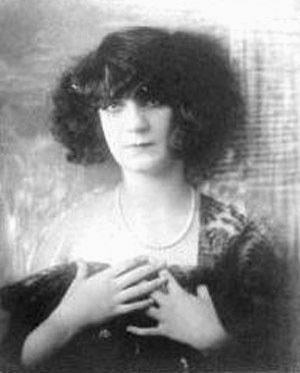 Rines died in 1986, two years after Portland celebrated the second of two silver wedding anniversaries. Hoffa-Allen-Rines would leave this world for a better one in 1990. 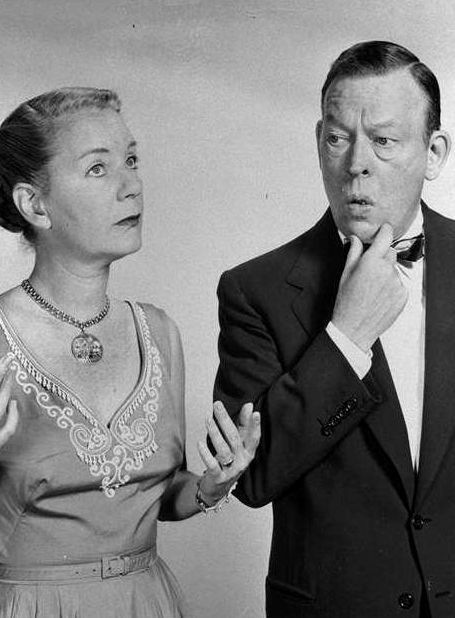 James Thurber, a good friend of Mr. and Mrs. Fred Allen, memorably observed to Portland that “everything you and Fred said to each other was somehow akin to The Sweetheart Duet from Maytime.” I make no secret of my love for both Fred and today’s birthday girl, and Radio Spirits features several of their most memorable broadcasts from the 1930s on the must-own CD collection Jack Benny vs. Fred Allen: The Feud. Portland and her husband are also guests on the Jack Benny sets Be Our Guest and On the Town, and you’ll hear classic Fred Allen Show broadcasts on our potpourri compilations of Comedy Out West and Great Radio Comedy. Shall we go? « Happy Birthday, Danny Kaye!